Left side is Windells. 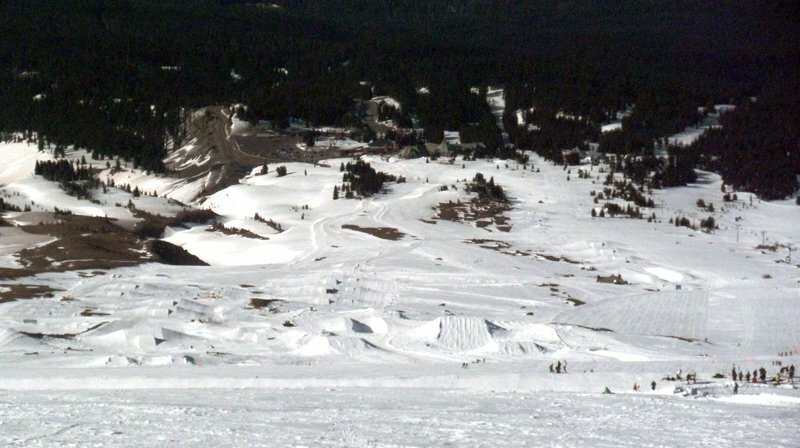 Center is MHSSC and High Cascade getting built.. Right side is public.